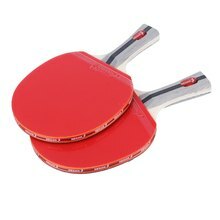 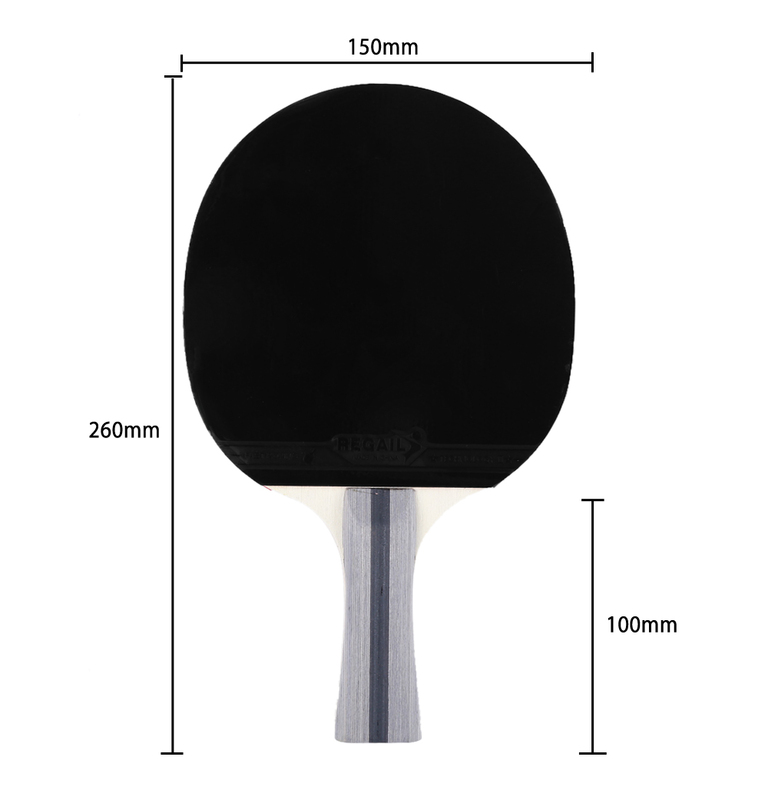 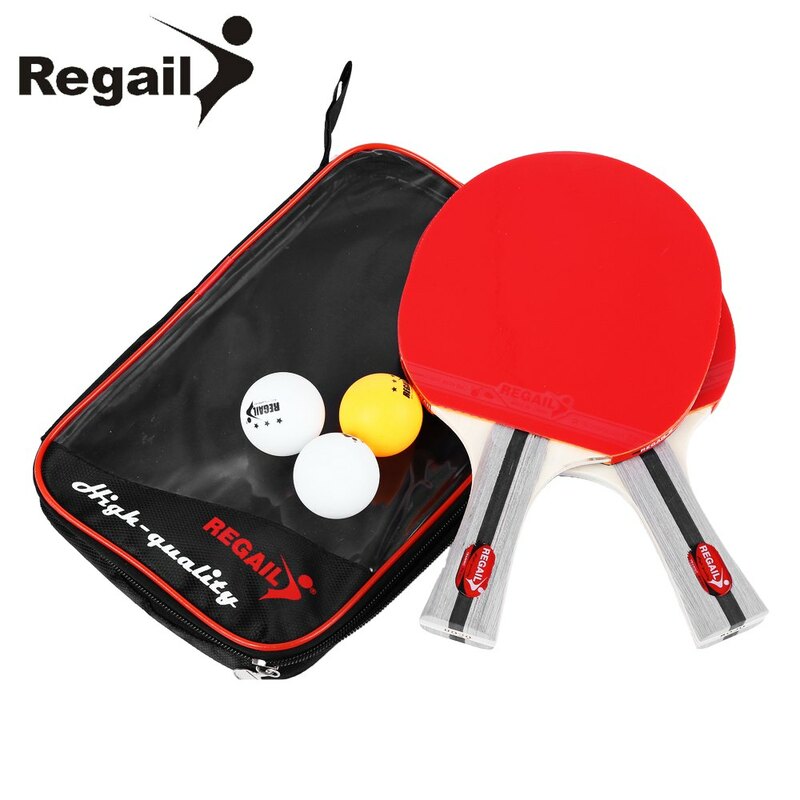 – High-quality table tennis paddle engineered for ultimate control and precision, a good choice for players to practice. 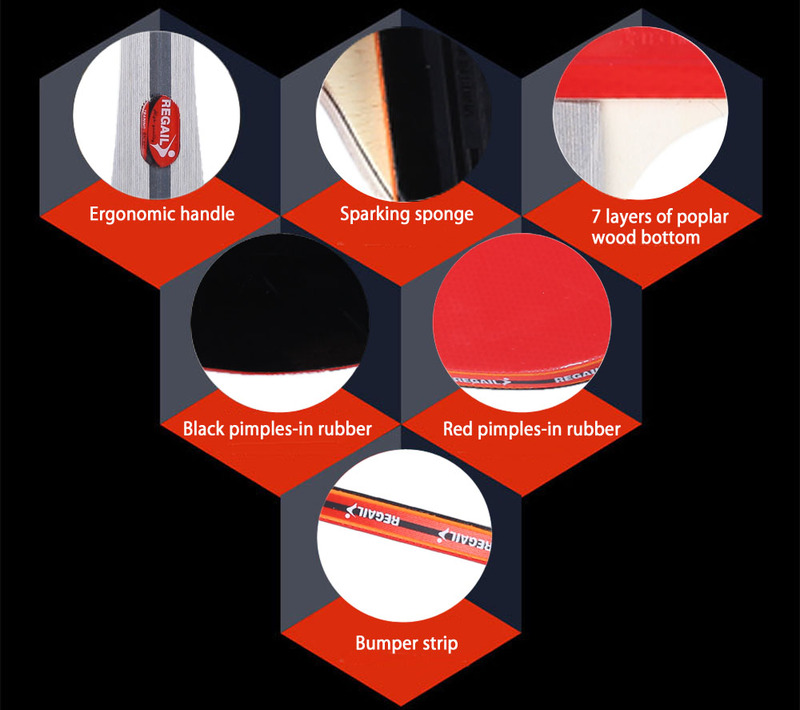 – Durable design: Superior glue + 2 sides pimples-in elite rubber + 7 layers of poplar wood bottom. 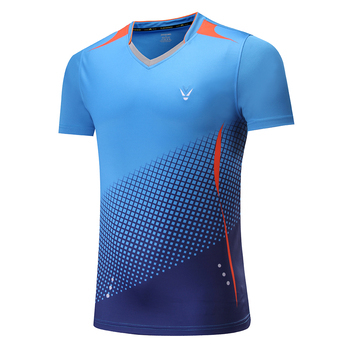 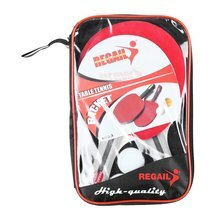 – Quick loop drive attacking style, increase the attack force of the bats, serve powerful back spins which are aggressive enough to win your opponent. 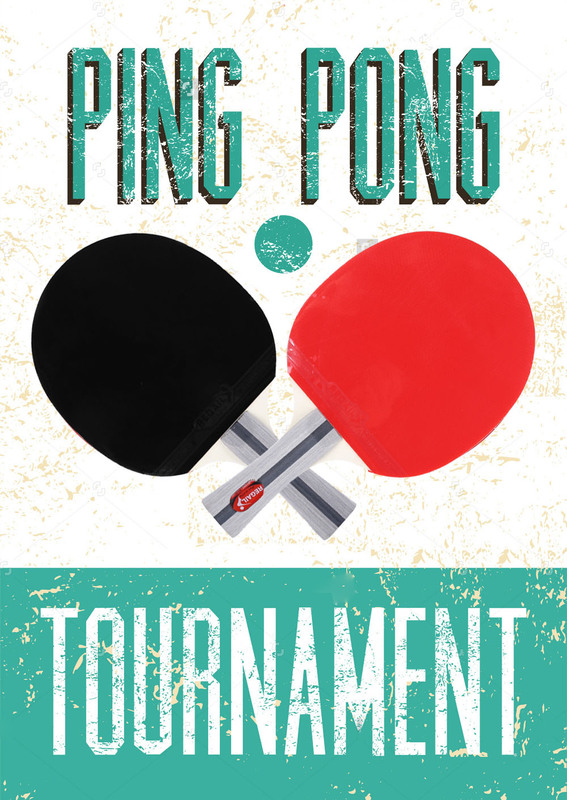 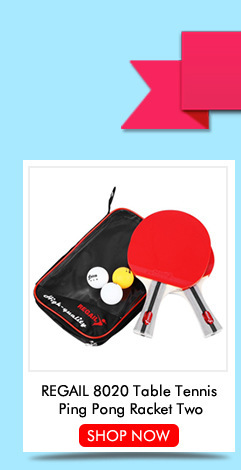 – The racket set includes: A pair of long handle table tennis bats, and 3 3-star ping pong balls. 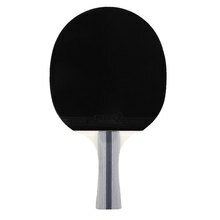 – Soft, lightweight sparking sponge with powerful stamina. 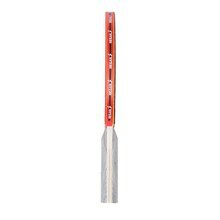 – Bumper strip around the racket edge, gives the bat a full protection. 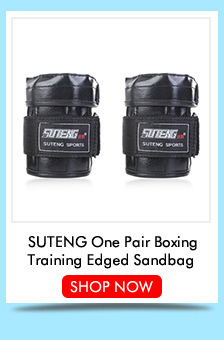 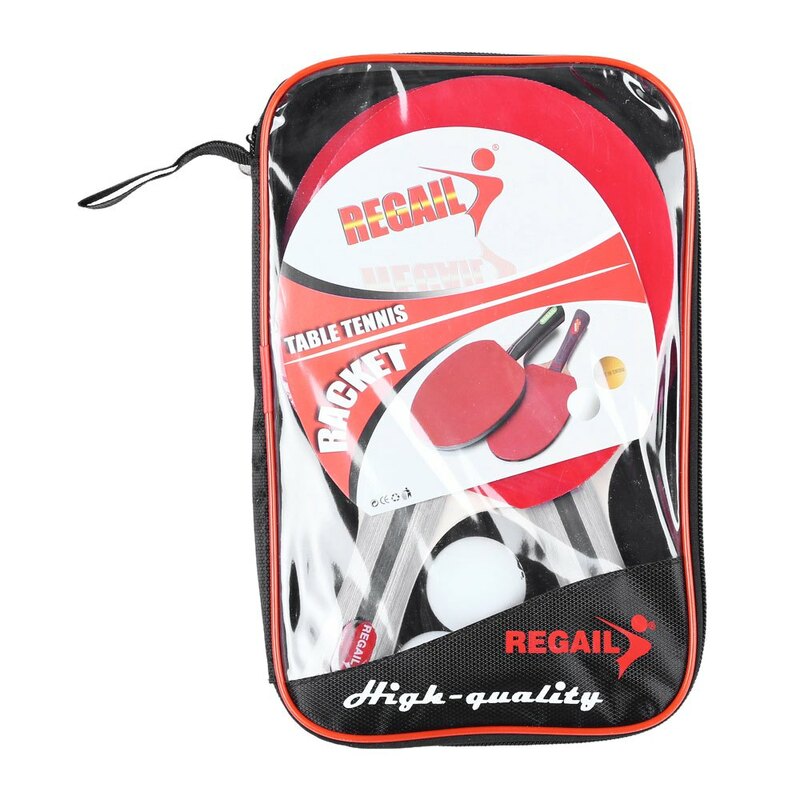 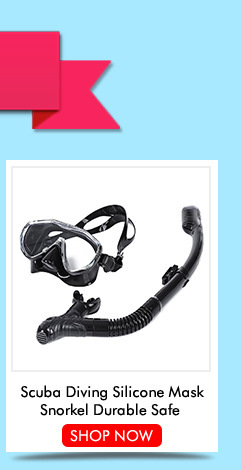 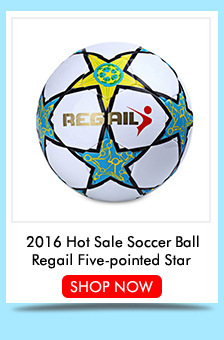 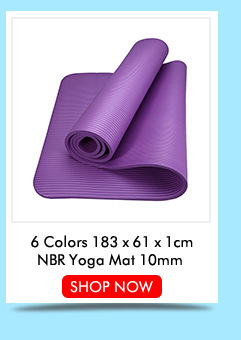 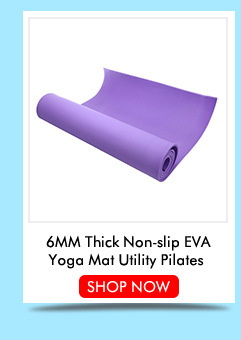 – Comes with a portable racket pouch, convenient to carry and keep it clean. 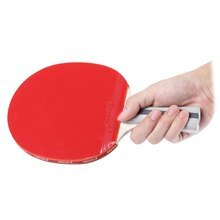 – Ergonomic handle style: Shake-hand grip / long handle. 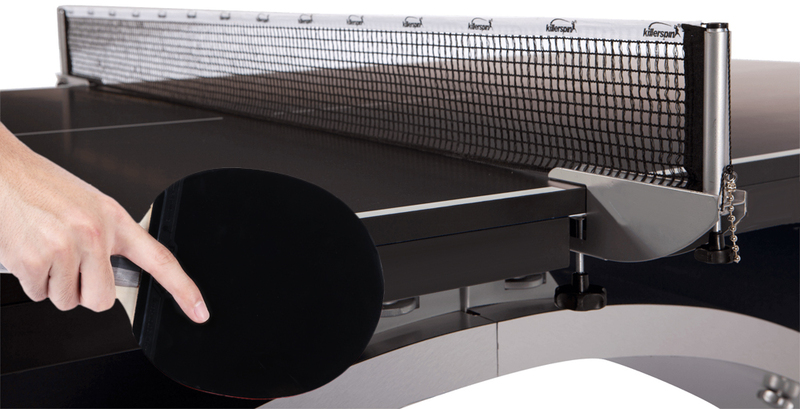 – High lethality, high speed, and appropriate viscosity. 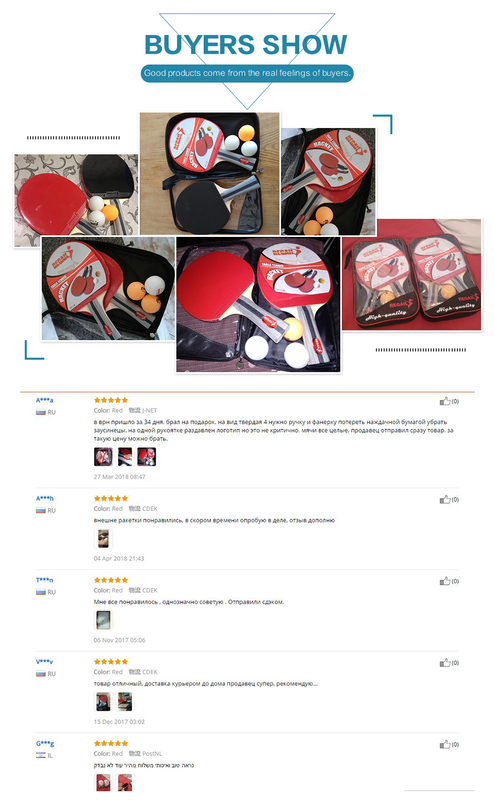 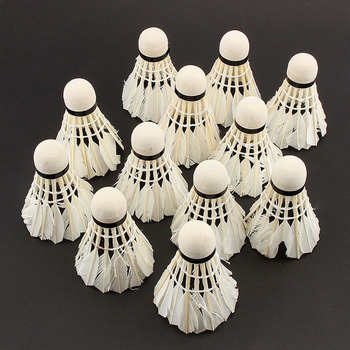 – A good tool suitable for table tennis players, beginners, amateurs, and professionals. – Size: Diameter of the bat: 15cm / 5.9 inches, the length of long handle: 10cm / 3.9 inches, diameter of the ball: 4mm. 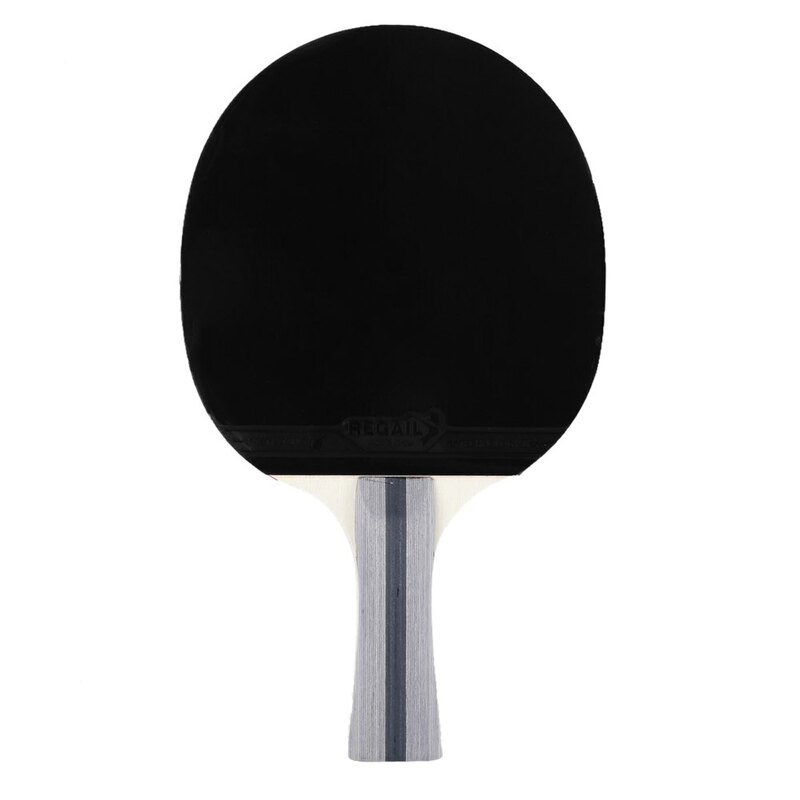 – Weight of the bat: 182g / pc.